This is the Police 2 is hitting PC, Mac, and Linux on August 2, and will release on PS4, Xbox One, and Nintendo Switch sometime this fall. Earlier this year, Weappy Studio and THQ Nordic announced This is the Police 2 for PC, Mac, Linux, PS4, Xbox One, and Nintendo Switch. While all versions of the game have had a vague “later this year” release window up until now, the developer and publisher actually revealed the release date for the PC, Mac, and Linux versions of the game today. Those versions of This is the Police 2 will be releasing on August 2. At this time, the PS4, Xbox One, and Nintendo Switch ports do not have a solid launch date, though their release window has been narrowed to “fall 2018” so hopefully their release isn’t too far off from the PC, Mac, and Linux versions. For those of you who aren’t aware, This is the Police 2 is a sequel to a popular 2016 adventure/management game. This title follows the story of Lilly Reed, the new sheriff of Sharpwood, who is trying to keep peace and order in the volatile city. It also adds XCOM style turn-based strategy mechanics to the experience, though there is an added emphasis on non-lethal strategies. This is the Police 2 is currently set to release on PC, Mac, and Linux on August 2, and will come to PS4, Xbox One, and Nintendo Switch sometime this fall. It can currently be pre-ordered on Amazon. 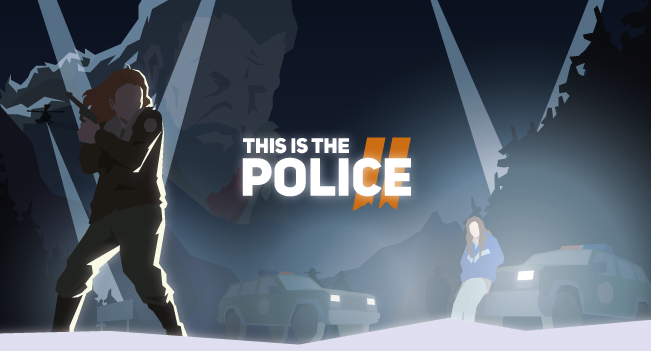 You can get introduced to the story and gameplay elements of This is the Police for PC, Mac, and Linux by watching its first hour of gameplay. This is the Police 2 Review — Crime Doesn’t Pay?